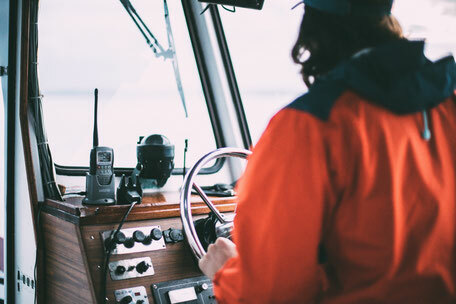 On all of our vessel deliveries, we provide two Master Captains for total professional care and attention. 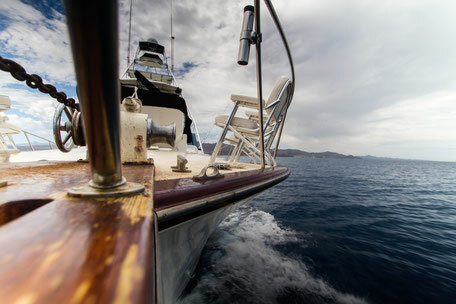 With two captains, all of the details and vagaries of yacht and boat relocation are 100% covered. This successfully mitigates unforeseen problems, and it allows you to have peace of mind. Yacht Delivery or Need a Local Captain in Florida? Let our team of skippers (or sea wolves) provide the service you require, whether local to Florida or anywhere in the world. Call us (407) 756-9798 to find out more about our process. 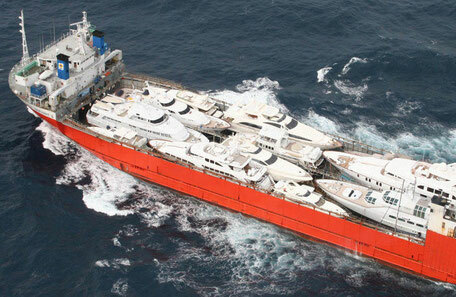 Captain My Captain provides professional yacht and boat relocation services worldwide. Whether you need on land or on water vessel relocation, we can do that for you. Competitively priced, we aim for 100% client satisfaction. Call us to discuss your boat delivery or relocation project. We manage the entire cargo transportation process for your vessel. We can load and then meet the vessel at its destination and off-load it. We manage the entire process from scheduling, administrative paperwork, to cradles and shrink wrapping. Let us provide professional care and management, so you don't have to worry about a thing during your vessel transportation. Professional yacht and boat transportation via truck, anywhere in North America! Fully-insured road transportation, an excellent method for smaller craft (40 feet or less). Let is arrange pickup and drop off. Our impeccable record speaks for itself. Call us (407) 756-9798 to find out how we can transport your vessel. We provide private boating and yachting instruction for the beginner boater to the seasoned sailor who might need a refresher course. All of our team members are USCG Certified Master Captains. 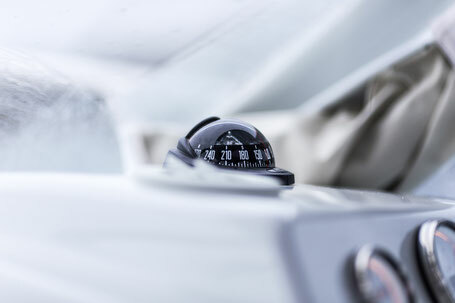 Learn docking skills, navigation rules, anchoring, safety and emergency procedures, boat controls, and gain an overall greater confidence on the water.